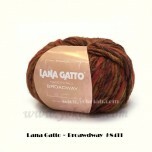 Broadway 中粗混紡花線 (Lana Gatto, Italy) - New! 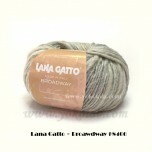 首頁 » 毛線 » 以冷名分類 » Broadway 中粗混紡花線 (Lana Gatto, Italy) - New! 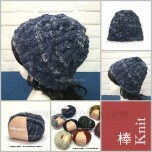 [ 材料包 ] 1. 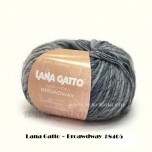 線: Lana Gatto - Broadway&n..
[ 成品分享 ] 另有材料包. 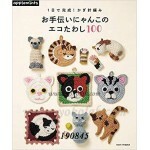 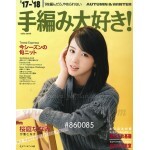 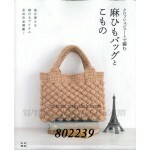 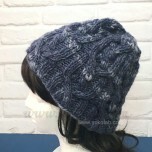 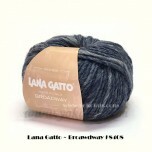 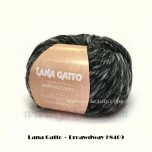 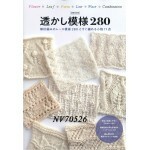 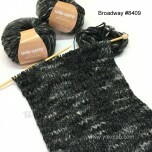 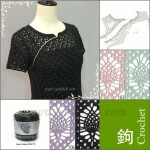 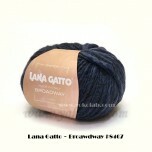 線: Lana Gatto - Broadway #8048&nbs..
用 BROADWAY 織1低1高 [ Broadway 中粗混紡花線 ] Content: 30% Wool, 70% Acrylic ..
[ Broadway 中粗混紡花線 ] Content: 30% Wool, 70% Acrylic Weight / lenght: 50g..